Here are some ways that you increase customer interaction. 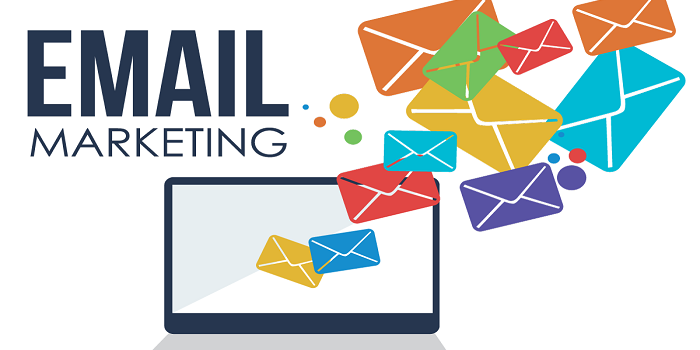 One of the greatest things about email marketing is the fact that you can use automated campaigns that automatically respond to the consumer. Auto responders can help you stay in constant contact with your clients and can help you generate increased customer interactions. Be sure that you include strong headlines that research the best timing to send out your emails. In addition to this you’ll want to get straight to the point with your emails. Don’t delay them as well. Be sure that the customer gets it in an orderly time otherwise they might back away from your company. Be sure to include a call to action and be precise with the email that’s being sent. Perform creative testing and target group testing to see how your clients are engaging with your emails. This is the most important process of the entire email marketing campaign. Without the customer engagement you’ll likely find yourself wasting time in the entire process. Focus on making your content exclusive for that specific consumer base.